Visit a selection of the Peninsula’s best wineries and restaurants. Nourish your child’s creativity and explore your own inner child with the expanded Kid’s Corner. A range of fun to entertain from craft activities and face painting to pony and carnival rides. No picnic is complete without lawn games. Wander over to toss around some boules or play a leisurely round of croquet on your way to Sweets Land & the Hayseed Market Stalls. Discover your tastebuds with a fantastic range of sweet treats from local favourites. 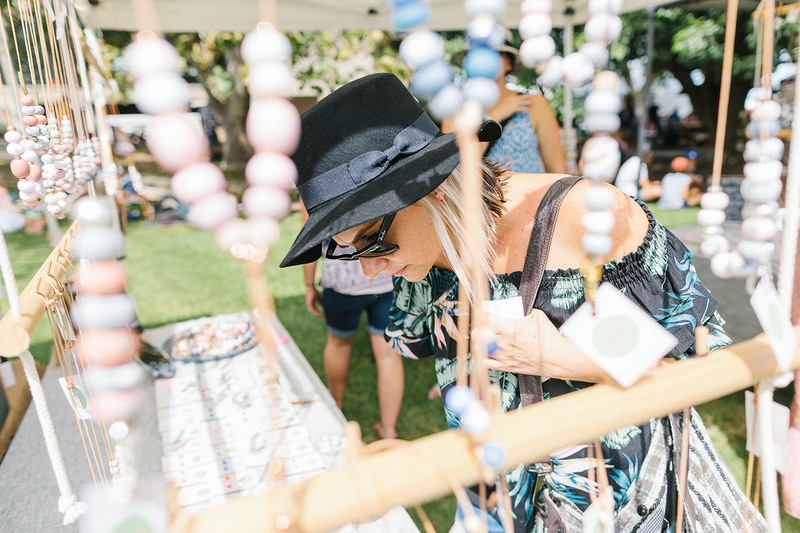 Check out the wares of local Peninsula markets ranging from handmade clothing, locally produced cheese and olive oil to rustic bread, candles and homewares galore. Relish the taste of Summer with a classic Pimm’s signature cocktail from the Pimm’s Picnic Bar. Enjoy sunshine sips while lounging on the lawn. Enjoy a selection of the Yabby Lake wines including the ‘Red Claw’ Pinot Gris and ‘Red Claw’ Pinot Noir. 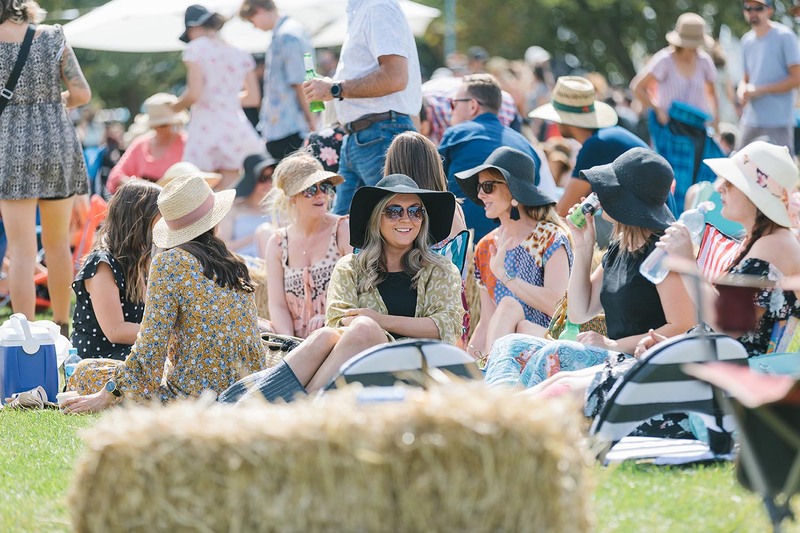 The Yak Ales Watering Hole offers all you could need for a perfect picnic, featuring the distinctive tastes of Fat Yak, Lazy Yak and Wild Yak. The T’Gallant Shed Bar is back once again.